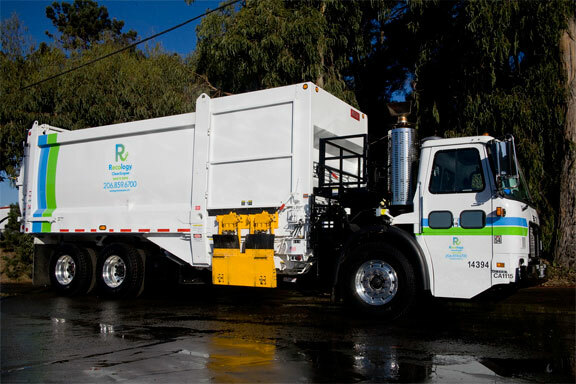 Recology Cleanscapes provides garbage, recycling and compost collection service to the residents and businesses in the City of Shoreline. Recology does not provide collection service on Thursday, November 22 due to the Thanksgiving holiday. Customers who normally receive service on Thursdays will be collected on Friday, November 23, and customers who normally receive service on Fridays will be collected on Saturday, November 24. Use an event food calculator to get a better idea of how much food is sufficient for your holiday gathering. Swap disposable service ware (plastic utensils, paper napkins, plastic wrap, aluminum foil) for durable alternatives this holiday season. Compost all food scraps (that includes turkey bones!) or look up a recipe to use your Thanksgiving leftovers in creative ways. Visit recology.com/shoreline for more information about collection schedules, service updates, and tips for reducing waste at home, work and school. Recology Cleanscapes is a subsidiary of Recology, an employee-owned company that sees a world without waste, where resources are used and re-used in a sustainable ecosystem that strives for their best and highest use.